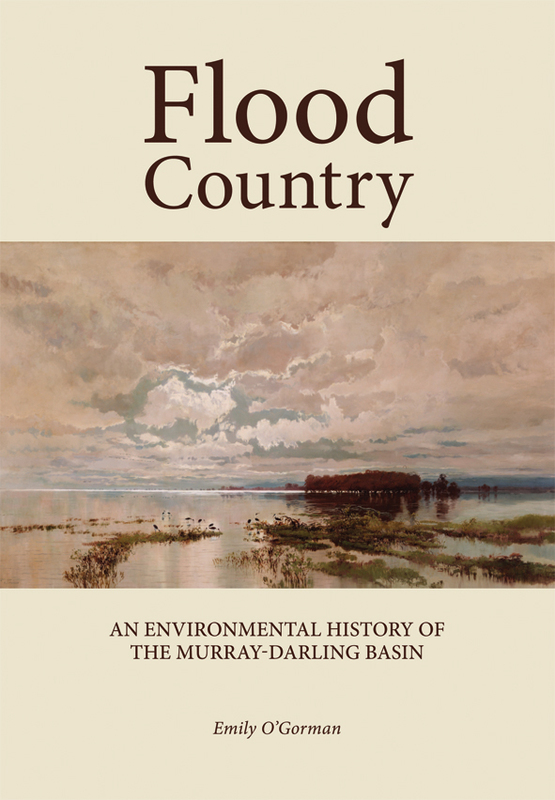 For graziers, these words were shorthand for land that not only was good for sheep and cattle grazing as it was fertile floodplain, but was also where floods might endanger livestock. These terms indicate a certain set of relationships with floods: to put it simply, floods are good because they regenerate vegetation, bring richness to alluvial soils and are sources of water, but they can also be dangerous. The word ‘country’ echoes Aboriginal concepts of land and water as well as relationships with particular regions. Its use by graziers in these contexts may reflect the strong involvement of Aboriginal people in the pastoral industries, multifaceted colonial frontier relationships and environmental understandings, and connections with places as well as English notions of ‘country’ and ‘countryside’. In this way, the terms ‘flood country’ and ‘flooded country’ draw attention to the complexity and ongoing ramifications of colonisation and to processes of gaining knowledge of rivers and land. 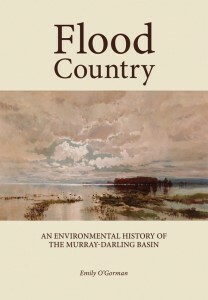 The terms have been used to describe floods and floodplains around Australia but are especially associated with the Murray and Darling rivers and their tributaries, a historically important sheep-grazing area. These phrases give us a glimpse of some of the many ways in which floods have been understood in this region over the last 160 years and how they have been entangled in broader historical events and processes. * Heather Goodall (2002) The River Runs Backwards. In Words for Country: Landscape and Language in Australia. Eds. T Bonyhady and T Griffiths. University of New South Wales Press, Sydney, pp. 31–51, p.42. Next week Leah Gibbs writes about ‘Water and the politics of environmental knowledge’.